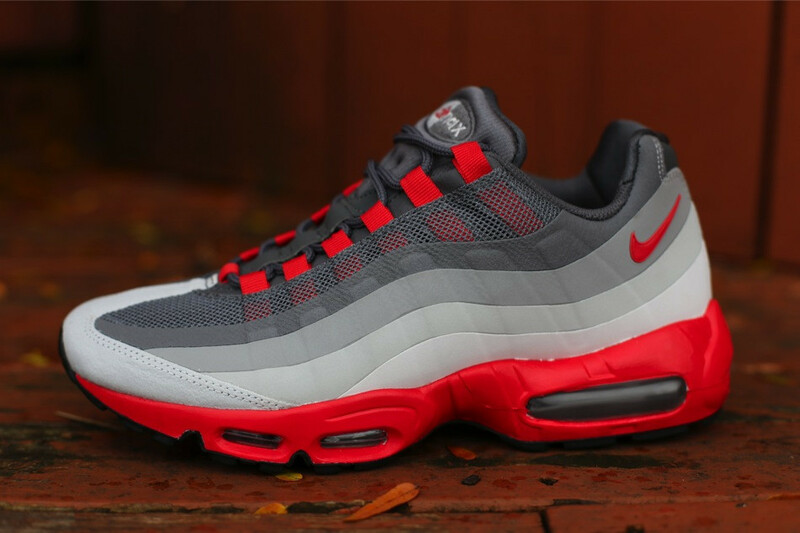 Chilling Red and shades of grey outfit the latest colorway of the No Sew Air Max 95. 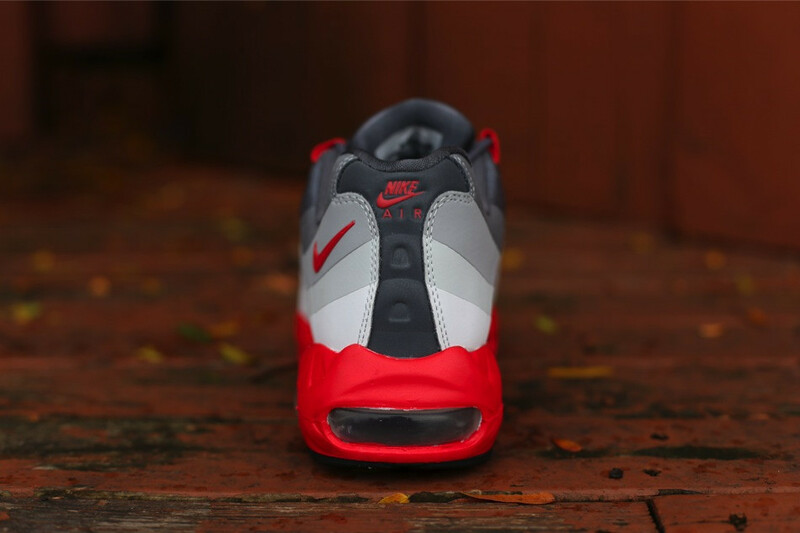 Nike Sportswear introduces one of their newest iterations of the beloved Air Max 95 with this "No Sew" version in shades of grey accented with Chilling Red. 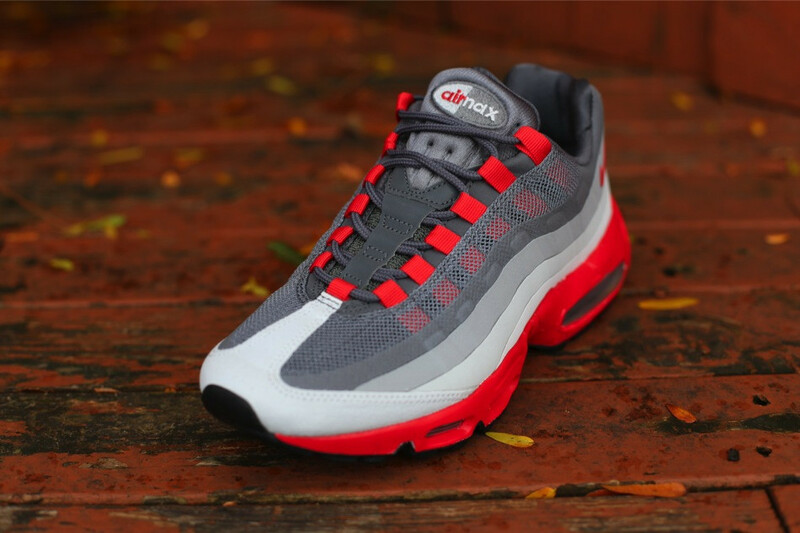 This new colorway for the Hyperfuse paneled Air Max 95 features Dark Grey at the tongue and top panel, and then gradually fades to white while Chilling Red takes care of the lace loops and midsole. Look for them to be arriving at select Nike Sporswear retailers now, including Oneness.